Gardening has a lot of benefits. Some of them are related to your health. For instance, you’re getting exercise, fresh air, sunshine (with sunscreen, of course!) and vitamin D. But there are also emotional and mental health benefits, too. Who would have thought, for example, that gardening would be good for your self-esteem? Or reduce loneliness? 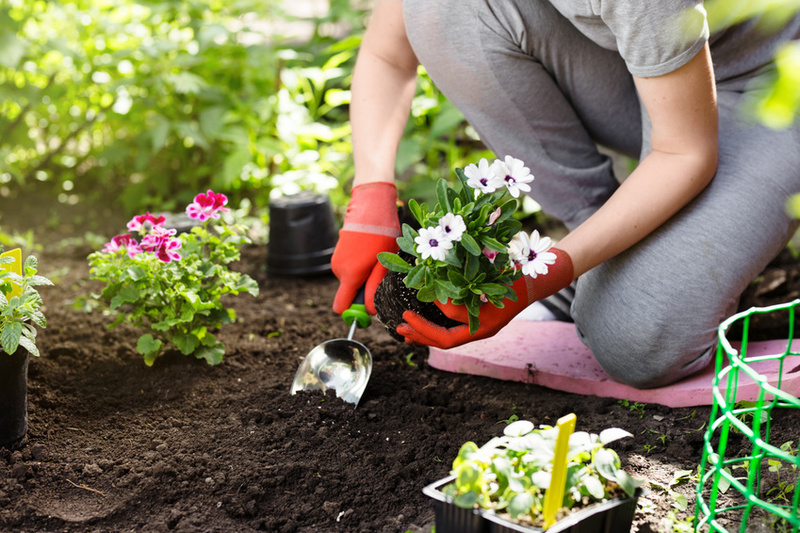 It’s even been reported that gardening is good for your brain health and may even decrease the risk of Alzheimer’s disease. It’s no secret that gardening is growing in popularity. In fact, it’s been reported that from 2016-2017 gardening was done, in one form or another, by 117.6 million Americans. That’s a lot of planting, potting and weeding! Why has gardening experienced a surge in popularity? Perhaps it is the beautiful results of your work. Seeing plants and flowers that you have nurtured in a yard garden as they bloom gorgeously is very rewarding. And being a ‘plant parent’ is perhaps a lot easier than bring up children! Exquisite gardening and beautiful landscaping is commonly referred to as curb appeal. Curb appeal isn’t just a pretty face. It also is a highly specialized sector, with appealing financial benefits to make your bank account happy. Appealing landscaping in a residential home can help generate a higher sale price. Your garden center and outside garden store will be able to assist you in selecting plants and flowers for your property, especially shady areas such as your backyard. Gardening is one way to beautify your property, making it irresistible and eye-catching. And, gardening on your own does not have to be a daunting task. One way to achieve the look of your dreams is to visit a nearby home garden center. You might be pleasantly surprised to find beautiful plants and flowers there...as well as some new friendships that might bloom, too!